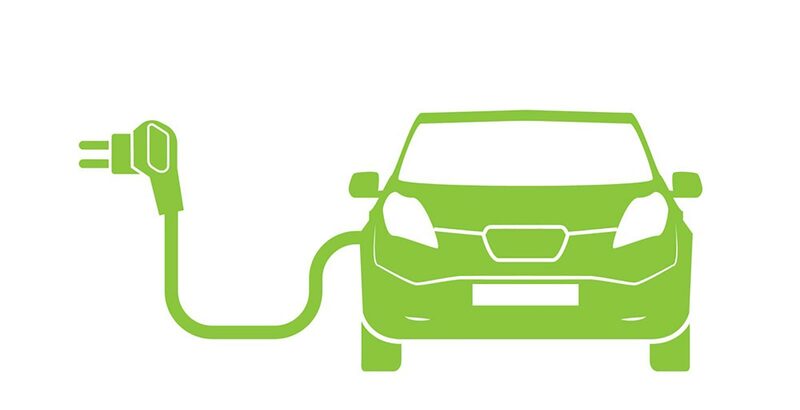 Furthering its commitment to environmental issues and meeting demand for more sustainable travel options, Winnersh Triangle will be installing two electric car charging points for occupier use at the business park. “Our occupiers are looking for more environmentally-friendly means of travel, and electric vehicles are on the increase. We want to help people stay on the road by giving them a quick and easy way to recharge,” commented Beverly Harrison for Winnersh Triangle. The two charging points will be located centrally within the park, and will be extremely simple to use. They will operate on a pay-as-you-go basis, with no membership or connection fees. The installation of these charging points is just one of the many ways in which Winnersh Triangle offers a rounded experience for its occupiers and ensures an ongoing commitment to environmental issues and sustainable travel options. Watch this space for news of when the chargers go live. Winnersh Triangle is an office and technology park located close to junction 10 of the M4, near Reading. Owned by Frasers Property UK, the 90-acre business park totals 1.5 million square feet and is occupied by over 60 companies employing more than 5,500 people. Visit www.winnershtriangle.co.uk for further information. Frasers Property UK is a leading developer in London, and also owns and manages business parks in Thames Valley and Glasgow. The company’s development business has delivered more than 700 homes in London to date and is currently developing a 300,000 sq ft office scheme on the site of Central House in Aldgate East on the edge of the City of London. The company’s commercial/business parks business owns four business parks – Winnersh Triangle, Chineham Park, Watchmoor Park and Farnborough Business Park, in Thames Valley west of London – as well as Hillington Park, a business park in Glasgow. For more information on Frasers Property UK, please visit http://www.fraserspropertydev.com.